Join us in the cool pines of Prescott, AZ for a fun one-day workshop. We will have lessons in Lindy Hop, Blues, and vintage jazz line dances in the afteroon and the we will go dancing at a swing and Country event at the Prescott Adult Center (all ages) and then in every country bar in Prescott and swing dance to whatever music is being played (it is so fun!). Everyone welcome, no partner needed.. The workshop is all ages but most of the bars are 21 and over that night. Also, Prescott has some some vintage shops to find clothes and treasures. 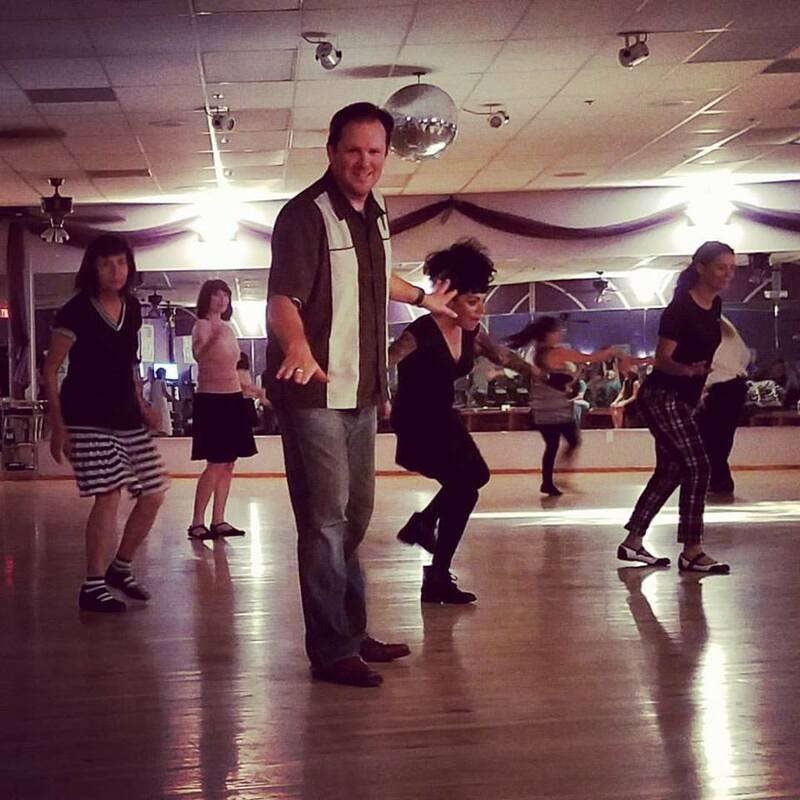 8:00pm - Dance at Thomas Felix Swing and Country Dance Party at the Prescott Adult Center (all ages, entry Fee) and then the Lindy Bar Hop along Whiskey Row in Prescott (21 and over). Those under 21 can stay and dance at the Swing and Country Dance Party. Cost: $39 for the workshop in advance, $45 at the door. The first 10 people to register will get a CD filled with great swing music for practicing Balboa and Shag. 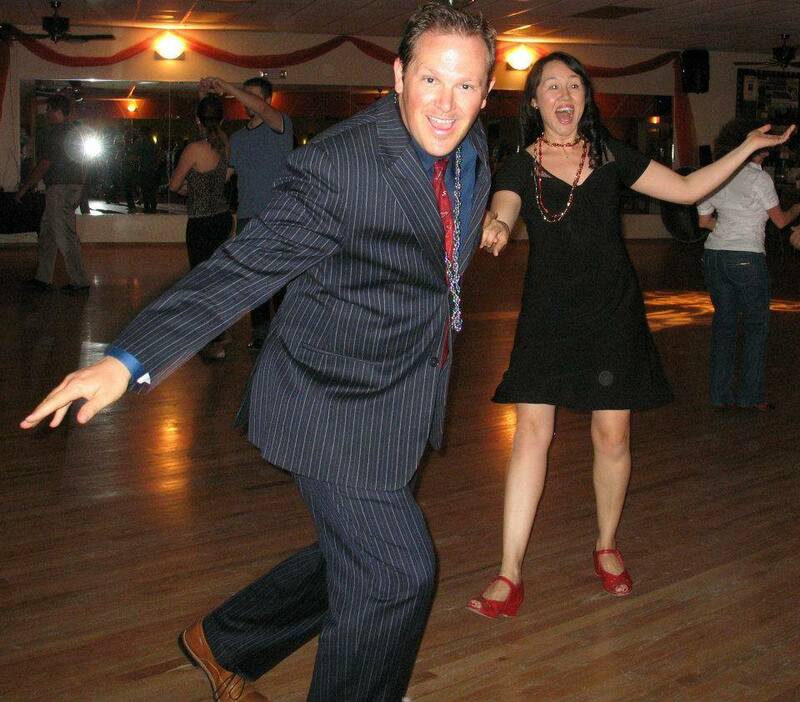 About the Instructor: Steve Conrad has been teaching Lindy hop for over 20 years and has traveled around the world teaching and DJing. He was recently featured on ABC's "The Bachelorette", "Arizona Highways" TV Show, HGTV's "House Hunters", several music videos, in "USA Today" and on a new TV show - Forever Young on NBC!